George Clooney Once Gifted His Close Friends $1 Million Each — And Paid Their Taxes! How do we join this elite social circle ASAP? 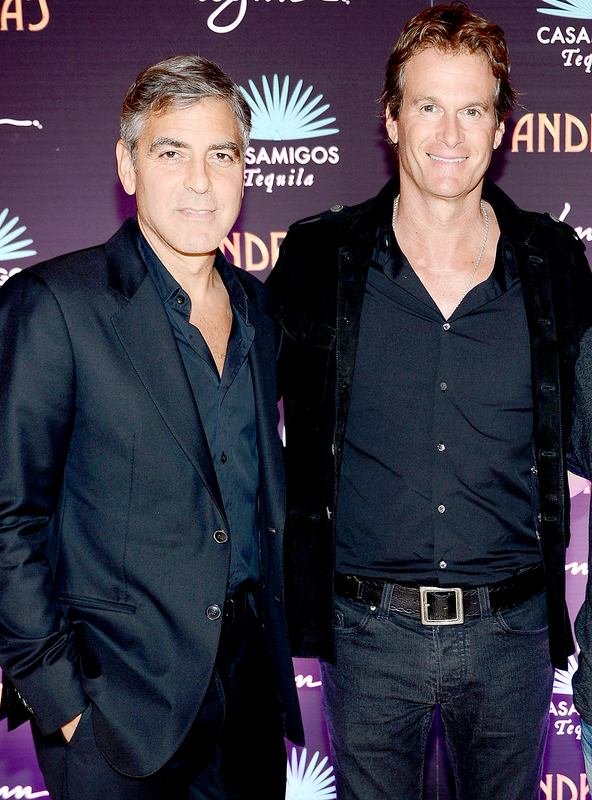 George Clooney’s longtime pal Rande Gerber opened up about the 56-year-old Oscar winner’s jaw-dropping generosity. During a recent interview with MSNBC’s Headliners show, Gerber, 56, revealed that Clooney once gifted his closest friends $1 million dollars each and paid their taxes on the funds! Clooney and the human rights lawyer, 39, welcomed twins in June 2017. The couple, who are known for their charitable contributions to society, donated $1 million to combat hate groups after the violence in Charlottesville in August. The philanthropic pair also helped raise money for Hurricane Harvey victims in September.